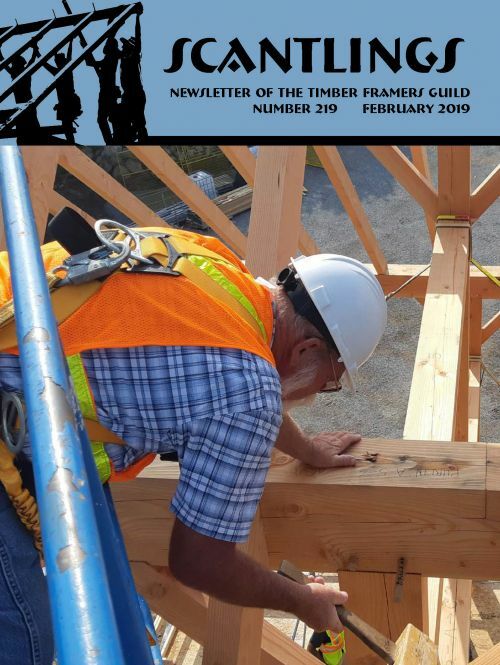 To keep our members informed, the Guild maintains a Facebook page and produces a quarterly technical journal (TIMBER FRAMING), a member newsletter (Scantlings), a weekly emailed newsletter (Guild Notes), and a forum. Want to contribute to Scantlings? We are always looking for great articles, feature pieces, and member news. Contact Allison in the Guild office for information about deadlines and content guidelines. If you are interested in advertising in our publications, please see this rate sheet. 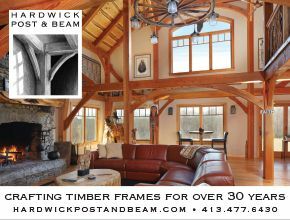 For your general information, here is a glossary of timber framing terms. 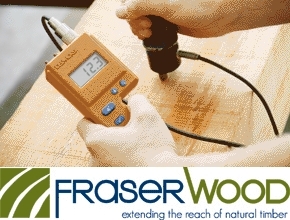 Download Software tools for Hawkindale Angles and SketchUp Rubies. Reading the Past into the Future. New Life for a Kennebunkport Barn. Simplified Scribing in Mixed Layout. A Curved Lattice Truss Bridge. 6.97 MB. Published on Mar 29, 2019. 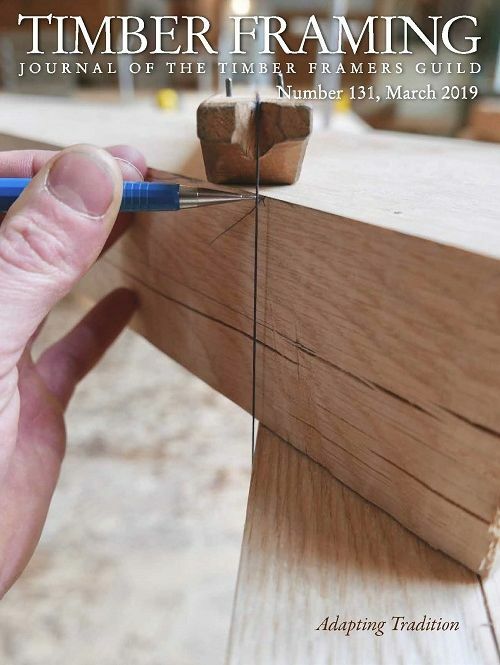 President’s message: Connecting through craft. Save the date: Lake Roesiger Pavilion in WA. International Log Builders Assn conference. Visionary Partners. Explore the TFEC Library. Spring workshops at Sunrise Mill. Building a Plan: Plan B planning. Events. Notices. 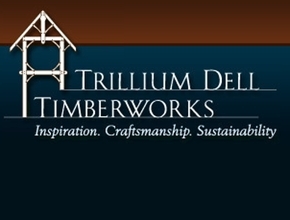 Class: Engineering for timber framers. Member story: Inheriting the passion. 3.13 MB. Published on Feb 15, 2019.